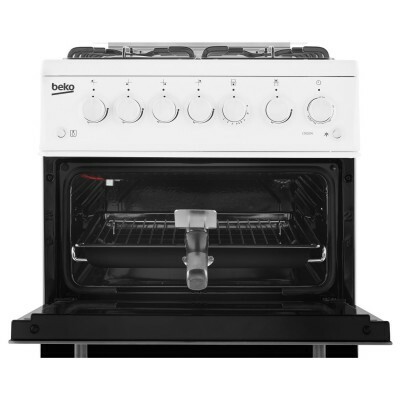 This Beko gas cooker, available in white, is exclusive to Euronics. 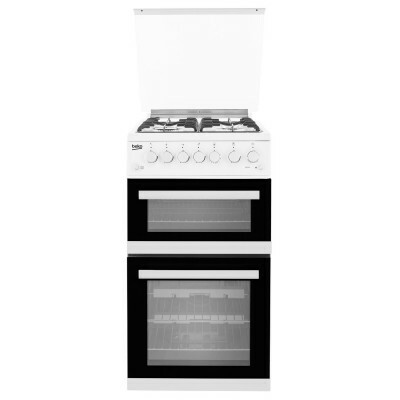 Offering everything you need for flexible cooking, it features a hob, oven and separate grill, so you can cook up any type of treat. 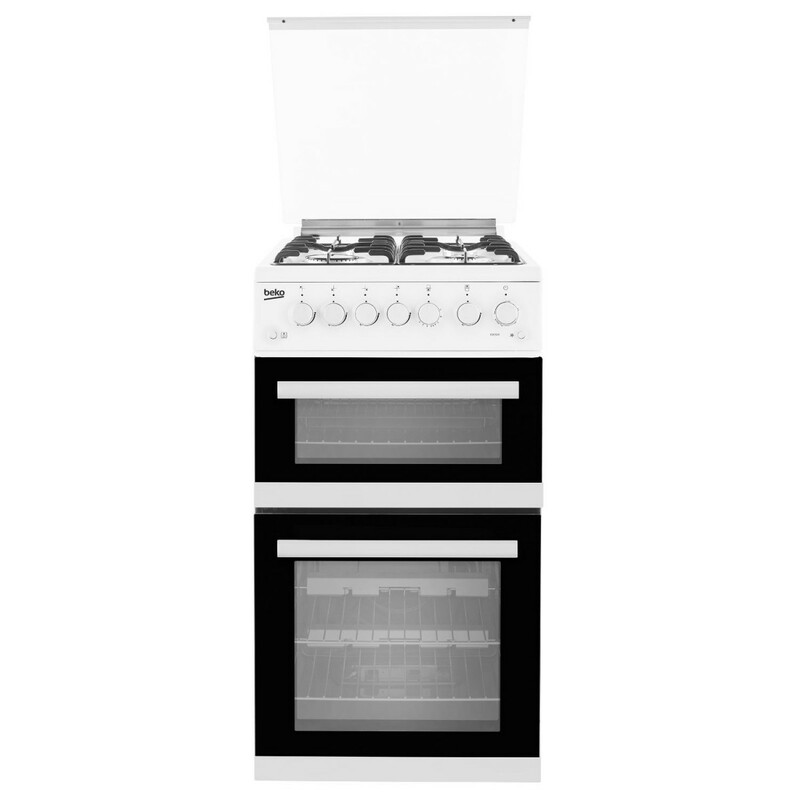 Perfect for Families The EDG504W is a freestanding model, making it easy to fit into your kitchen. Measuring 50cm in width, it’s slimmer than standard cookers, making it perfect for compact spaces. 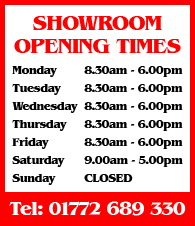 Enjoy plenty of room to cook on this great Beko appliance. The main oven and grill have gross capacities of 61 litres and 27 litres, respectively, giving you the space you need to prepare all manner of delicious meals. 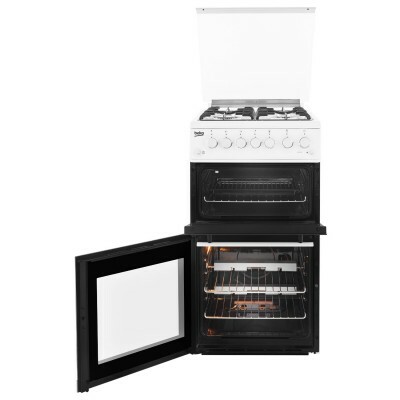 The Ultimate Flexibility A twin cavity with a main gas oven and separate grill offers plenty of cooking options. Steam vegetables on the hob, roast potatoes in the oven and grill meat, all at once. 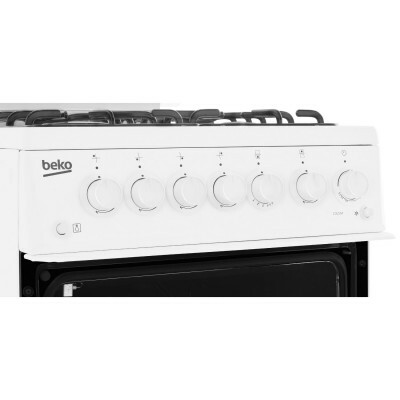 Gas ovens are cheaper to run than electric ones, so this Beko model will help save you money. 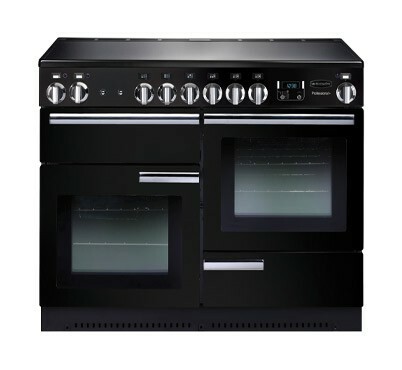 The highly efficient gas hob features four burners in three different sizes to cater for a range of pans. Whether you want to boil pasta or create the perfect fried breakfast, there’s an option for you. Cook with Ease The handy mains push button ignition for the gas oven and burners make it easier to ignite, saving you time and energy. There’s no need for lighters or matches with this model. Every homeowner understands the struggle of keeping an oven clean. A removable glass inner door on this model makes for easier cleaning. You can even check on your food’s progress as it cooks, with the handy Mechanical Minute Minder. Get perfect results every time with the EDG504W’s handy cut-off feature, which alerts you when your food is cooked. 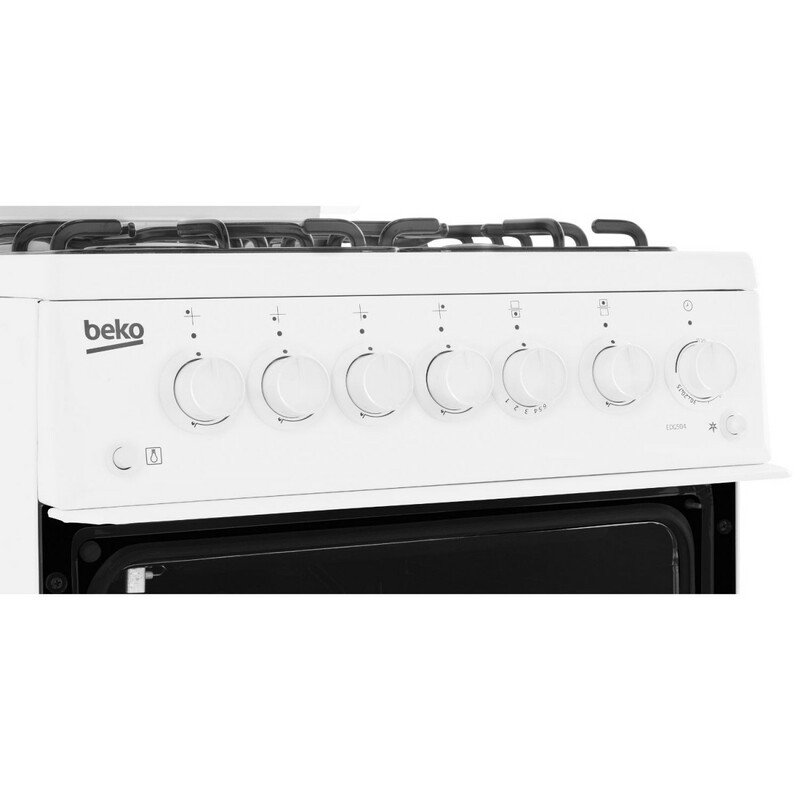 The EDG504W from Beko is the perfect addition to any compact kitchen and is exclusive to Euronics. Add one to your basket today.